Office Coffee Machines, for Real! This week we had delivery of our first REAL coffee machine, for work purposes of course. Courtesy of London Coffee Machines who supply Commercial coffee machines to rent, lease or buy. We’ve been building 3D Office Coffee machines for a while, but this is our first actual one in the office. We plan on testing it extensively over the next few weeks, while modelling it. First impressions, we need one of these permanently. 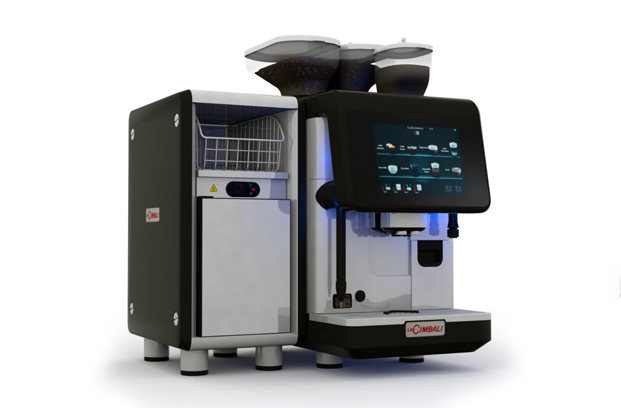 The 3D Coffee machines form part of our latest projects, creating a series of animated cleaning guides to assist customers in the daily maintenance and cleaning of there commercial bean to cup coffee machines, Other machines and types will follow. Working together our animators and the technicians have identified the parts and elements required, and have broken down the cleaning process into simple, easily to follow steps, to re-enforce the training that was given to the customer when the machines are installed. Check out all the Coffee Machine Cleaning guides for yourself.